» MEDIA RELEASE ON JUNE 30 2016: The $12,000 Destination Hervey Bay grant has been extended! MEDIA RELEASE ON JUNE 30 2016: The $12,000 Destination Hervey Bay grant has been extended! 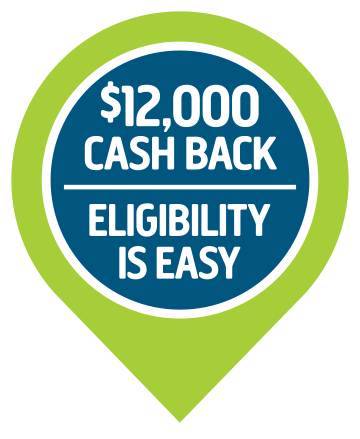 The $12,000 Destination Hervey Bay grant has been extended! The extension of the $12,000 Destination Hervey Bay grant has been welcomed by Planning and Infrastructure Portfolio Councillor Denis Chapman. The grant will now be available until March 31, 2017. The grants were due to finish at the end of the 2016 financial year. The grants, which are on top of grants available for First Home Owners, are part of the Federal Government program to provide affordable housing. The Fraser Coast was the only Queensland Local Government to secure a grant under the Building Better Regional Cities program. It received $12 million to deliver key road infrastructure within Hervey Bay growth corridor to bring forward affordable housing. The $12 million was split with $5million allocated for roads and infrastructure and $7 million to provide $12,000 grants to people buying homes or house and land packages in the developments serviced by the new roads. Council joined with a number of partners to launch the Destination Hervey Bay marketing campaign to raise awareness of the scheme locally and nationally of the grant. “Destination Hervey Bay has been successful in raising awareness of the region, especially among people looking to retire or for a sea change,” Cr Chapman said.